The school in Poultney, VT, which has struggled with declining enrollment and higher costs for years, informed students of the decision Wednesday. Doors will close after graduation in May, but some employees will lose their jobs before then. ﻿The decision was made after the administration spent more than a year searching for a partnership or other ways to improve finances. Frank Sears, a local business owner and former vice president of the Poultney Chamber of Commerce, said the school's closure will hurt an already struggling local economy. Prescott College in Arizona will hire some of Green Mountain's faculty and allow students to take classes. In addition, the president of nearby Castleton University said the state school has agreed to allow current Green Mountain students to finish their studies at Castleton. And Sterling College, in Craftsbury Common, has also announced its participation in such an arrangement, allowing Green Mountain students to continue their education at Sterling. 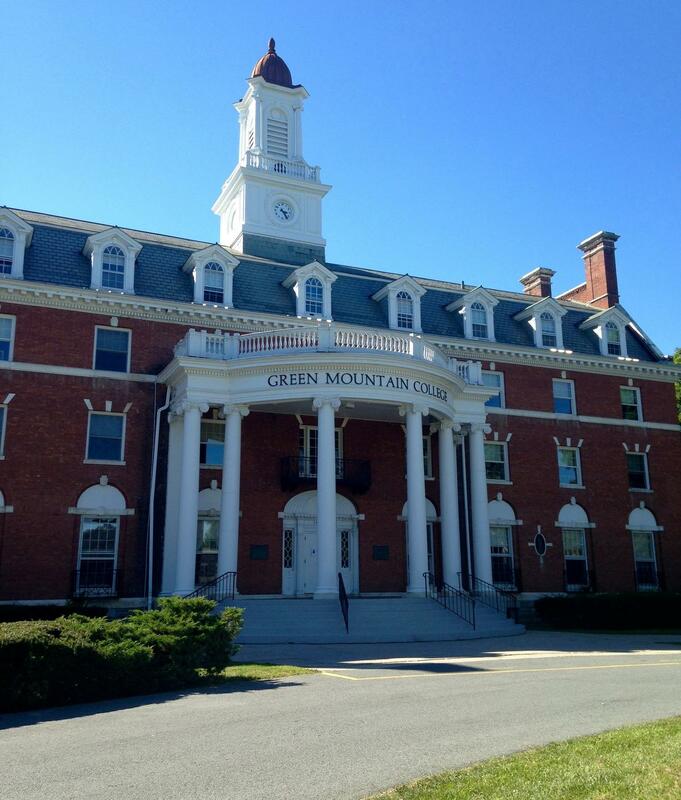 Green Mountain College, in Poultney, announced Wednesday that the school is closing at the end of the spring semester.